The easiest way to make an immediate impact is to improve the quality of the data entered while completing work orders. On the surface, work orders track what work was done and who did it, but if you dig deeper, documenting work orders can tell a much bigger story. Priority – Not all work orders have the same priority but by filling in this field, maintenance planners and technicians can get a better idea of what work needs to be completed first. Offline/Online tracker – You cannot improve what you cannot measure so this is one of the most important features used to gather business intelligence. It determines how long the system was logged down for the repair and for what reason. By using this functionality in the CMMS during a work order repair, you can determine MTTR and MTBF and thus track availability. As new processes are introduced, it will be possible to track the impact on availability and reliability. Parts Used – When parts are logged in the work order, parts costs are associated with that piece of equipment. This information can be useful in the repair versus replace analysis. Also, as parts are consumed in the work order, inventory levels drop in stores and trigger reorder notifications. With accurate parts consumption data, it is possible to optimize inventory levels and reduce stock outs while reducing carrying costs. Hours spent – By filling in this information on the work order, maintenance managers can determine where the labour hours are being spent. Are we doing more reactive maintenance than proactive? Do we have the correct number of resources on hand to deal with emergency repairs? Are work orders taking longer as the systems age? Filling in these fields also makes it easier to justify increases in headcount. Miscellaneous Costs – This costing information, such as emergency part freight charges, can be useful when determining whether to stock a part onsite or not. Problem/Cause/Solution – “Issue: Pump not working. Solution: fixed it”. This type of data is not useful when trying to determine the number one cause of pump failures at the plant. By identifying the common cause, we can put measures in place to limit further reoccurrences. Also, it will help the next guy trying to troubleshoot the same issue in the future. Completion notes – What happened and why? Again, this information can be useful for root cause analysis or for the next guy faced with similar issues. 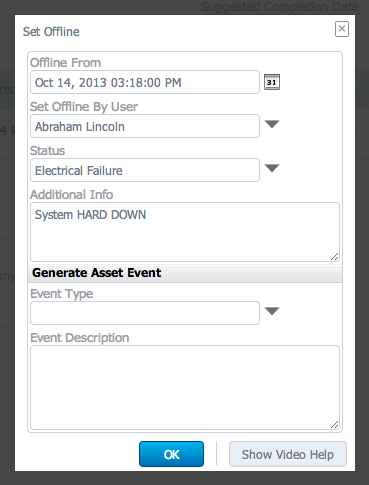 It can help understand the steps taken when troubleshooting the breakdown. Correctly populating work order forms is the first step on the road to a continuously improving environment. Documenting work orders and their information can be used to identify chronic equipment problems and unacceptable levels of downtime so solutions such as regular inspections or preventive maintenance can be put in place to proactively reduce the level of downtime going forward. Front line maintenance technicians should be encouraged to populate every field on the work order where possible so useful information can be extracted to make informed decisions. Ensure it is part of the technician job description and daily responsibilities at your organization. 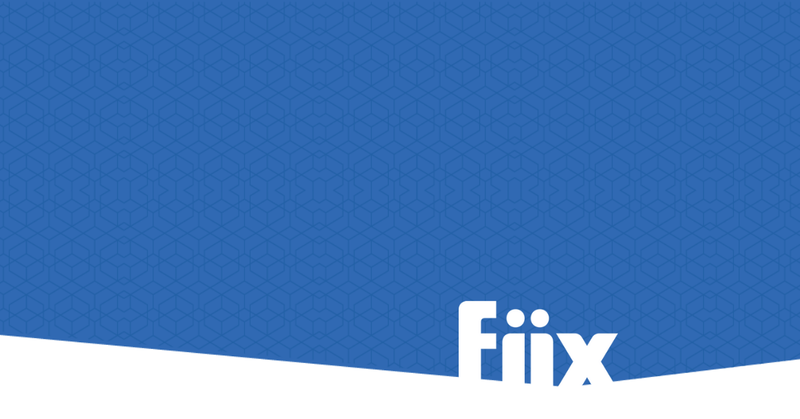 From small businesses to global corporations, Fiix is your best way of documenting work orders and provides a total maintenance management solution that streamlines maintenance operations and bolsters your bottom line.